JUNE 2019 completion. 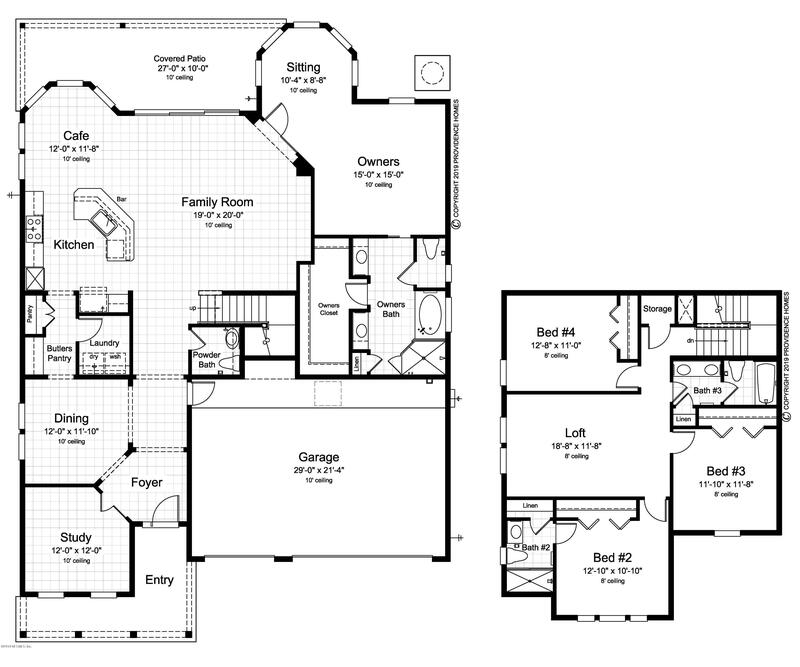 The Lafayette features 3,049 SqFt. 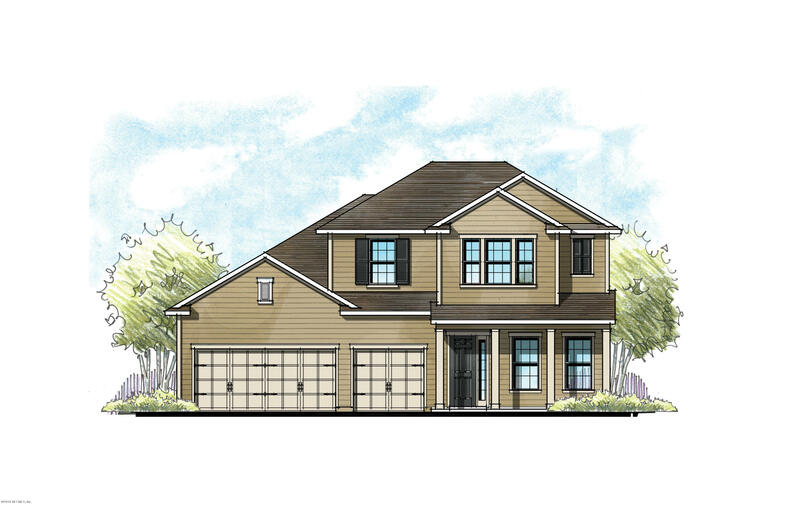 of living space with 4 bedrooms, 3.5 baths, Family Room, Kitchen/Cafe, Dining Room, Study, Owners Sitting Room, Private Family Loft, Downstairs Master Bedroom Covered Patio and 3-Car Garage. This 100% Energy Star Certified home is designed and built with a new innovative conditioned attic. By applying foam insulation under the roof deck and making the attic part of the conditioned space, many of the undesirable conditions found in a traditional unconditioned attic are eliminated. The end result is greater energy efficiency, lower energy bills, increased moisture control and potentially a much healthier living environment. 228 Whistling Run is a 3,049 (*estimated) square foot home with 4 bedrooms and 3 bathrooms located in St Augustine FL, ST. JOHNS County. This property is listed for sale at $409,900 and is currently active and accepting offers.